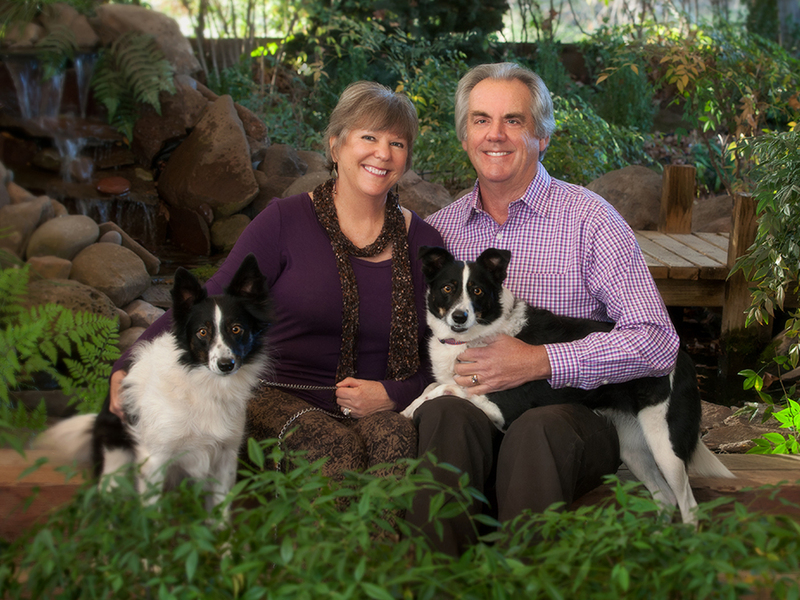 Stewart and Stephanie Perry have been avid wine lovers for over thirty years. After living in North Lake Tahoe for fifteen years they moved to Auburn in 1989. The couple raised sheep and cared for their property overlooking the Sacramento Valley. Upon learning that local grape growers were bringing back the grape and wine industry as it was during the historic Placer County Gold Rush era, they decided to develop vineyards on their property. With the help of friends, they planted Barbera and Syrah in the summer of 2002. Fawnridge Winery opened in 2004, offering their estate wines and other varietals from the Sierra Foothills. Stewart and Stephanie are personally involved in every aspect of the vineyard management and wine making process. They are committed to making Fawnridge Winery a popular place to visit and enjoy great award-winning wines. The winery is open Fridays through Sundays 11am-5pm. A variety of wines are offered at reasonable prices. The winery produces approximately 1200 cases of wine per year.